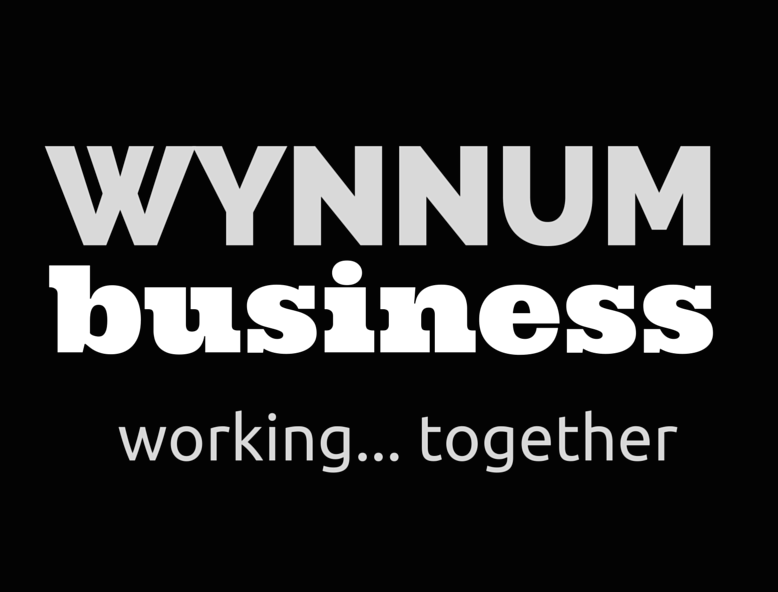 Our next meeting is this coming Monday 23rd October 7.00am-8.30am at Wynnum Business member Monty’s Place, 3/119 Glenora Street Wynnum. 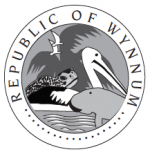 Our speaker is Wynnum Business member Ulendo Roode who will be talking about the new ‘Safe Harbour’ law. This law is designed to provide a mechanism to company directors to save a business that is experiencing solvency issues, without incurring personal liability. Ulendo is a business improvement and transformation strategist who has had more than 20 years experience in the field, working for Arthur Andersen and Deloitte as well as with other large agencies. He now runs his own consulting firm – Concateno. He is a certified turnaround professional and has worked on many large scale projects. Book in on our Events page here.